An Elk Grove teen was taken into custody yesterday afternoon after he allegedly shoplifted and resisted detention from a store loss prevention officer. 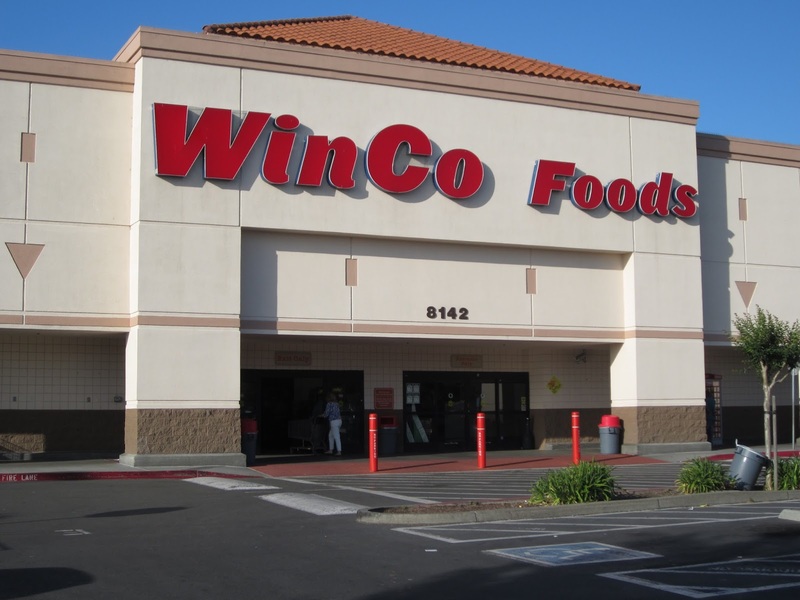 According to Elk Grove Police, the 15-year old was observed shoplifting merchandise at the Winco grocery store on Sheldon Road and left the store without paying. When a loss prevention officer approached him, the suspect pushed and attempted to run away. Another employee caught the suspect and took him to the ground. Responding officers took the teen into custody and transported him to juvenile hall. I told you that the shoplifters from Sacramento would be invading Elk Grove. Officers were dispatched to a theft that had just occurred at Sprouts Market. The reporting person observed S-1 (Sacramento resident) take items from the store and exit without paying. S-1 fled the location in a vehicle and was followed by the witness to the WinCo parking lot. The reporting person called EGPD and reported the theft. Officers responded to the WinCo parking lot and located S-1 sitting inside the described vehicle. S-1 was detained and the witness positively identified S-1 as being responsible for the theft. A records check revealed that S-1 had an active isdemeanor warrant out for his arrest. S-1 was arrested, issued a misdemeanor citation for shoplifting and the active warrant, then released.